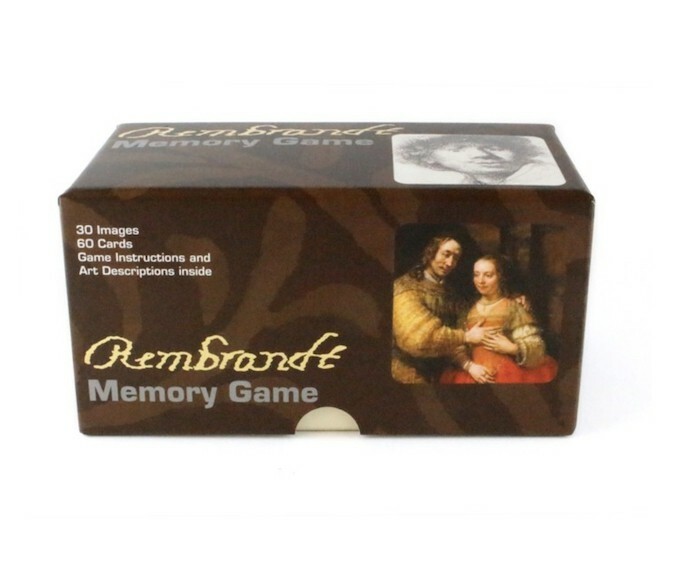 During an evening of playing old-fashioned games, this memory game is also the way to test your knowledge of the masterpieces of the world's most famous painter Rembrandt van Rijn. With pictures of 30 of his works. Do you recognize the masterpieces of Rembrandt? 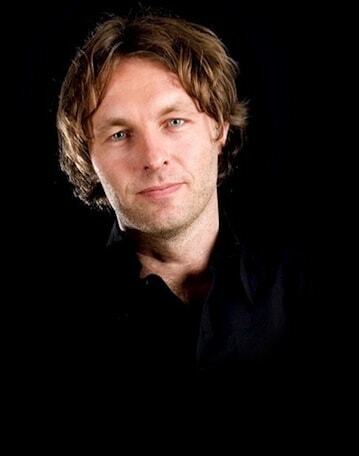 Then this is a fun game for you and for lovers of art, culture and games. 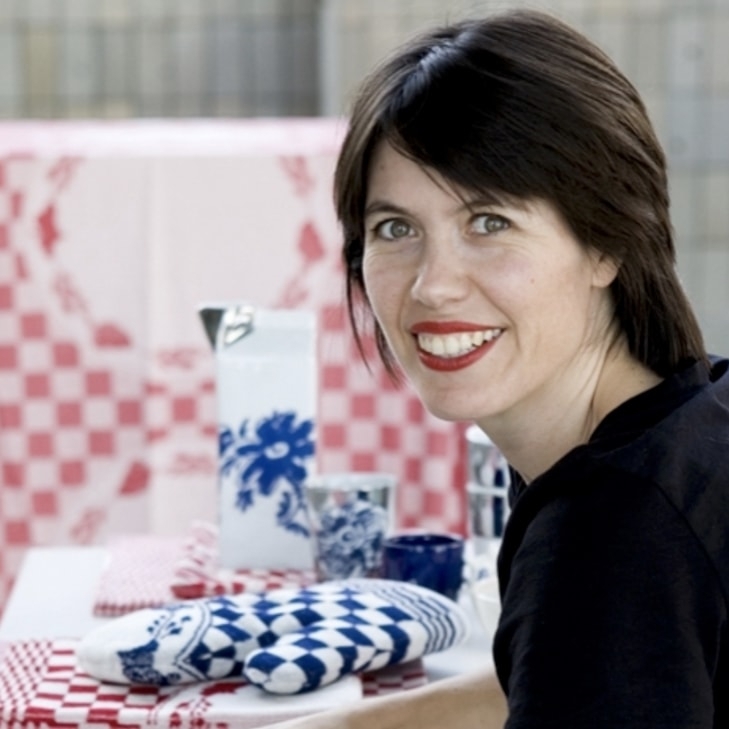 This memory game pays homage to the greatest master in Dutch painting. 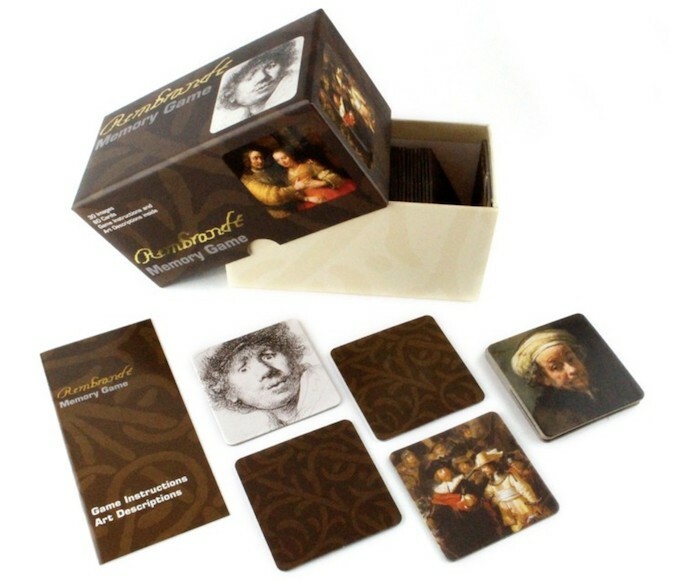 The idea is that you gather a set of cards of two of Rembrandt's masterpieces. In this way you learn to recognize the style of Rembrandt van Rijn's portraits in a playful way. During an evening of old-fashioned entertainment, the memory game is also the way to increase your knowledge of Dutch painting. 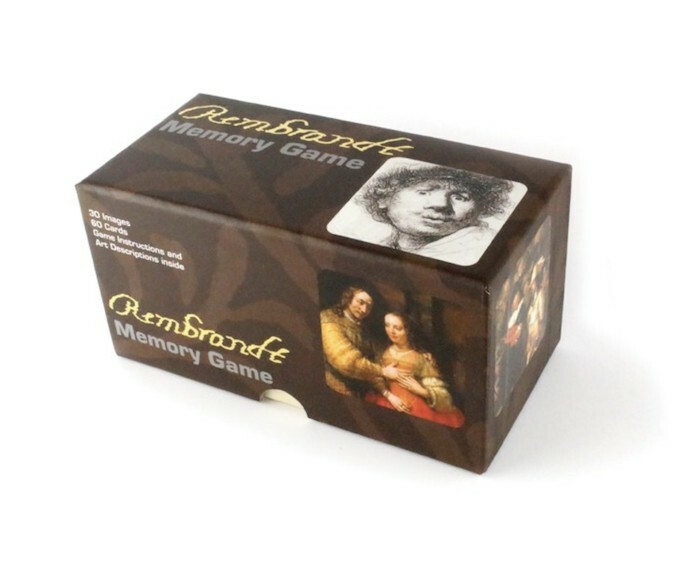 Why not play this game during a cozy evening and learn more about Rembrandt's masterpieces? This game can be played by people all over the world. 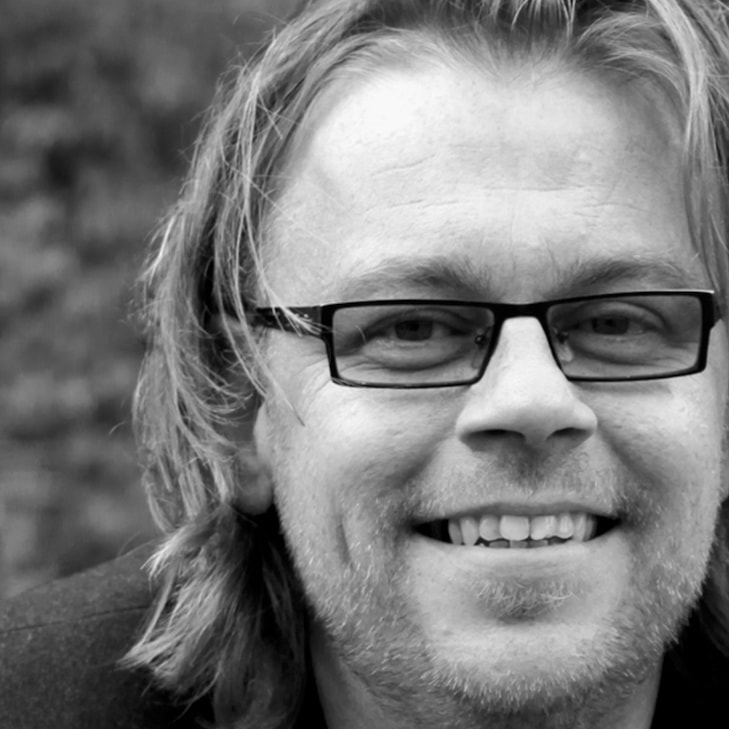 The instructions are both in Dutch and English. The instruction booklet provides background information on all the paintings included in this game. Everyone, young and old, can learn more about Rembrandt van Rijn and his masterpieces. We have the variants Old Masters, Mozaa; a mosaic game, Street Style memory game about fashion and Make a Face memory game of crazy faces.